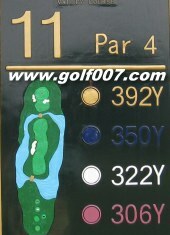 This par 5 is a dogleg to the right & going upslope, need to clear the pond in front, aim at the bunkers on the front right if you are long (need to carry 210-220 yards). 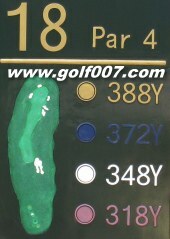 Another uphill dogleg right, if you are long hitter, aim & fly over those front bunkers for shoter approach. 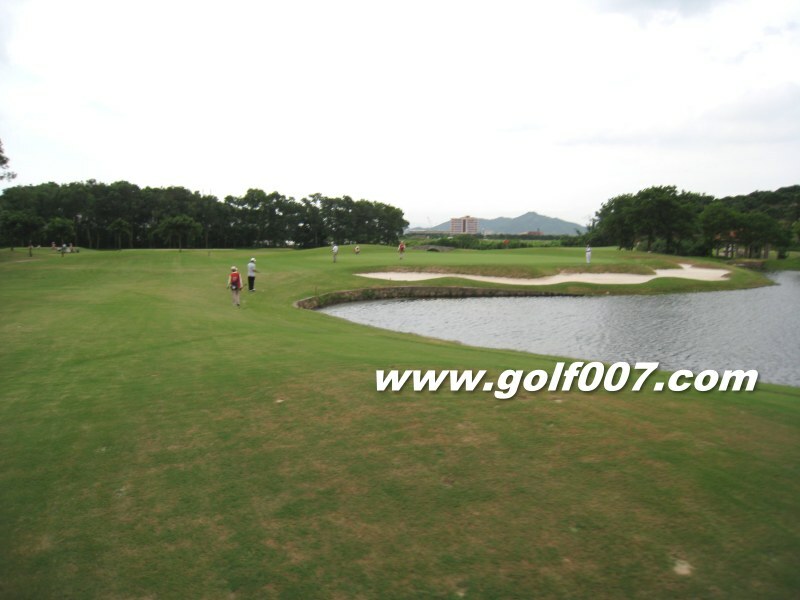 This short par 3 is uphill, aviod the right side as the bunker is deep and water is also on the right. 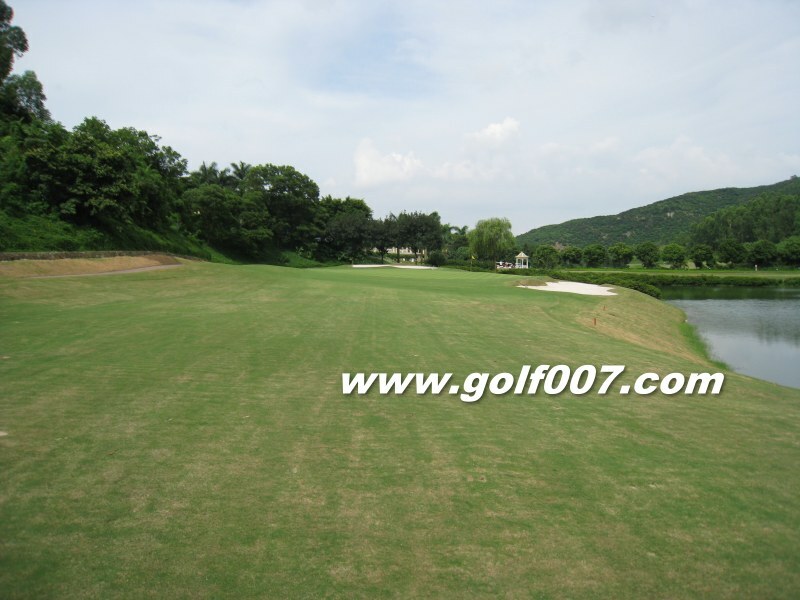 This is a short par 4 going slightly downslope, water is on the front left of the green. 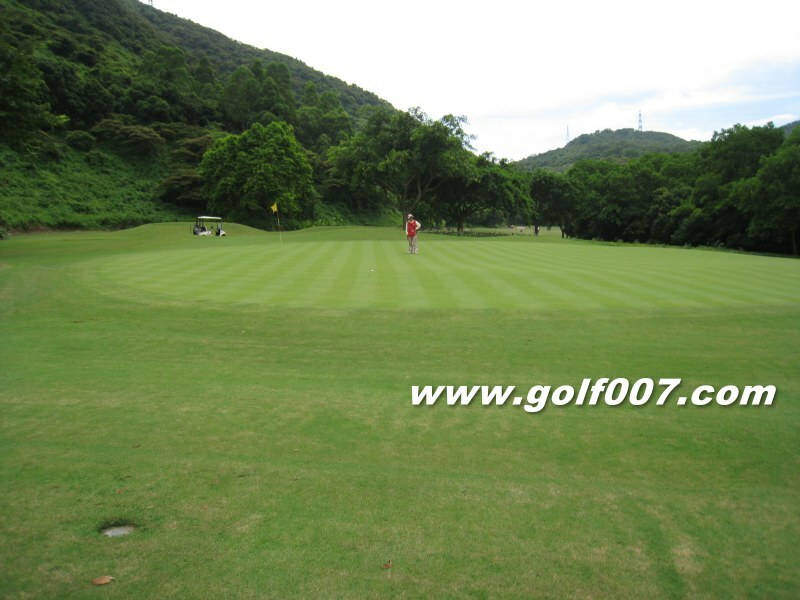 Water on the right & in front on this slightly upslope par 4, the green is massive here. 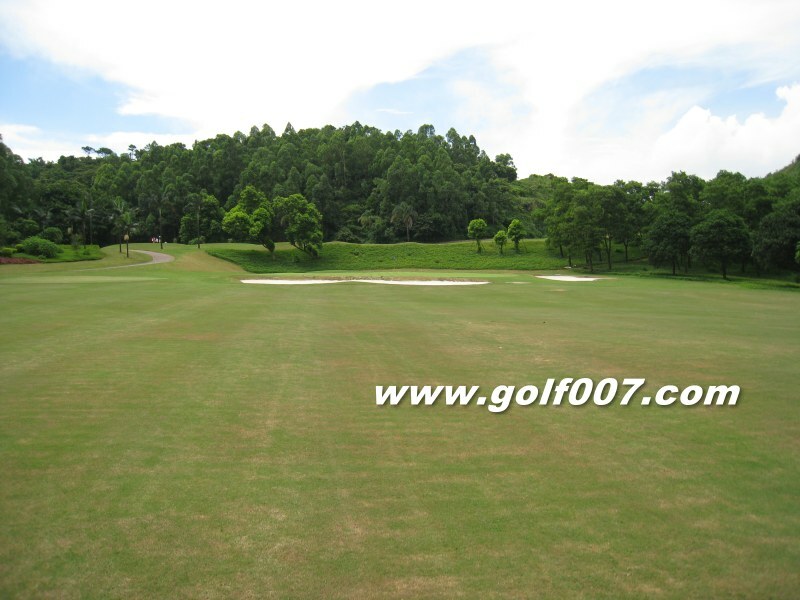 A long par 4 playing slighlty downslope with water on the right all the way. 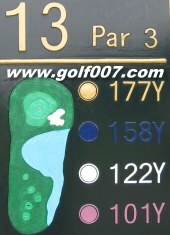 A straight & long par 4 going slightly upslope all the way. 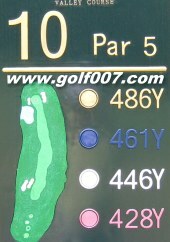 This is a big diownhill short par 3. 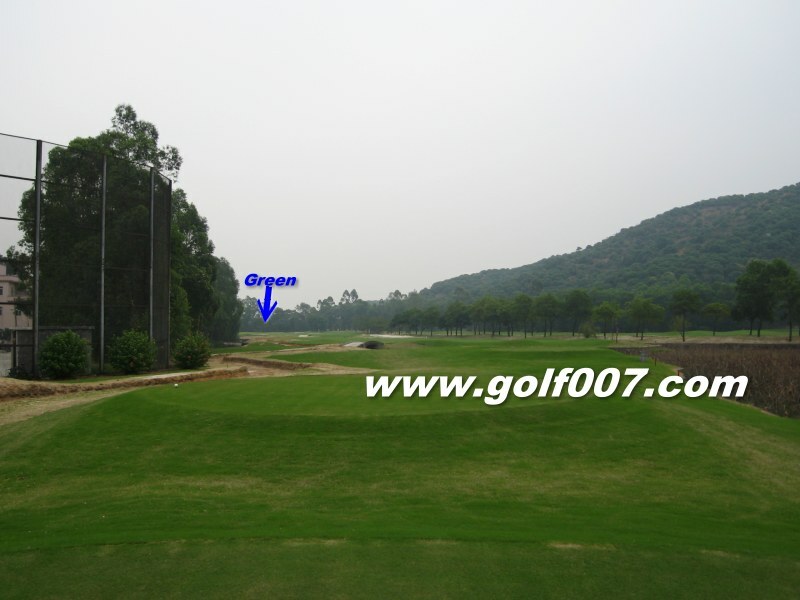 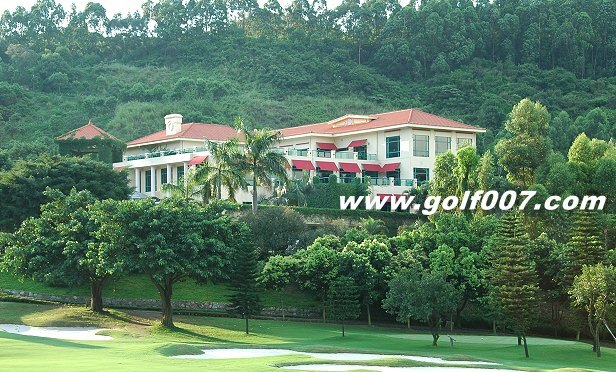 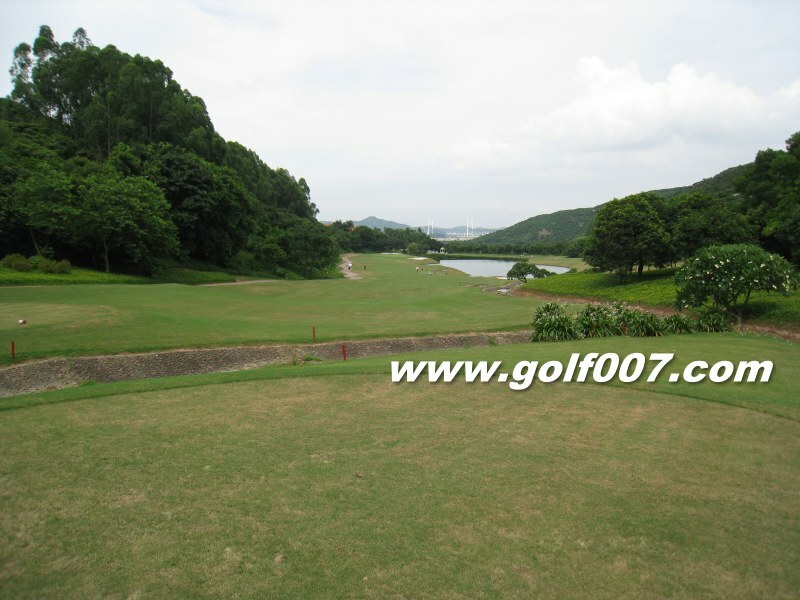 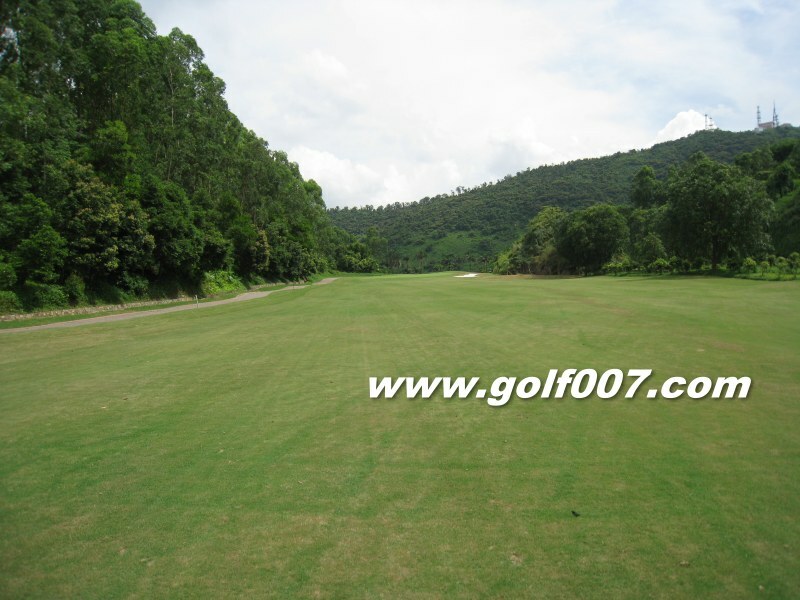 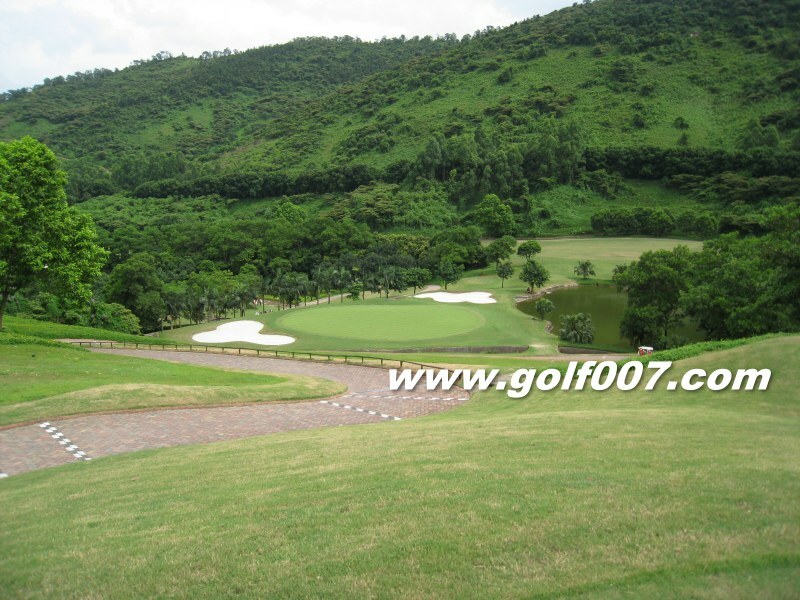 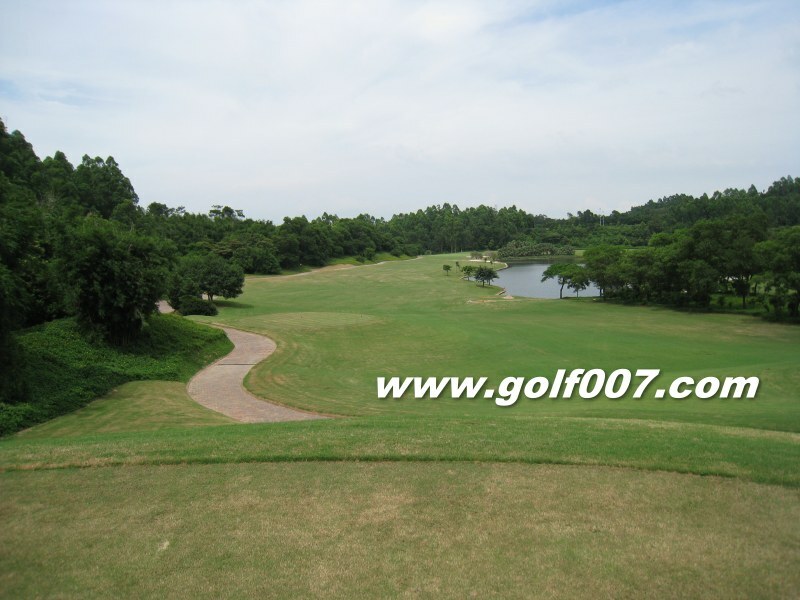 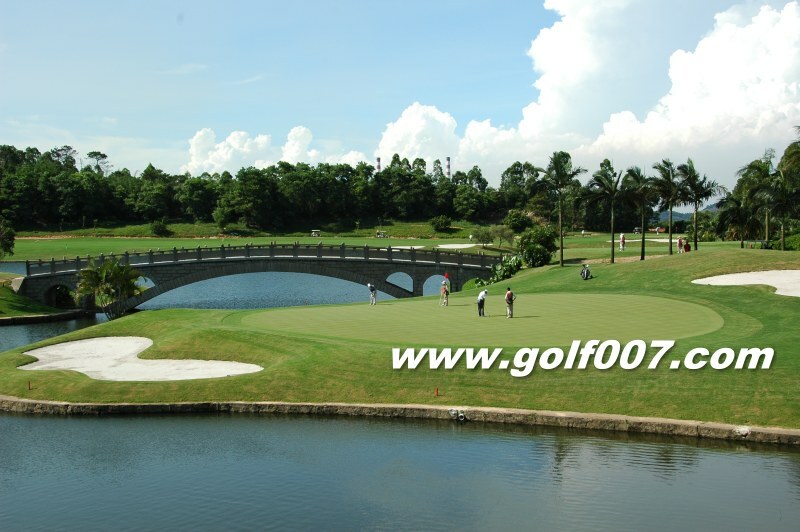 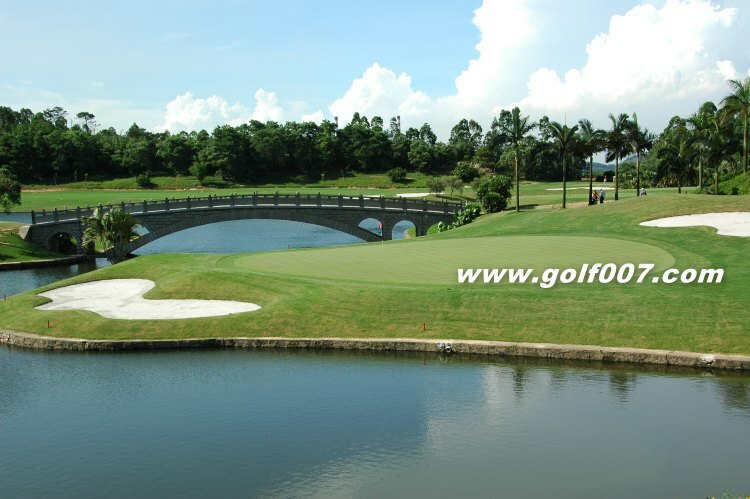 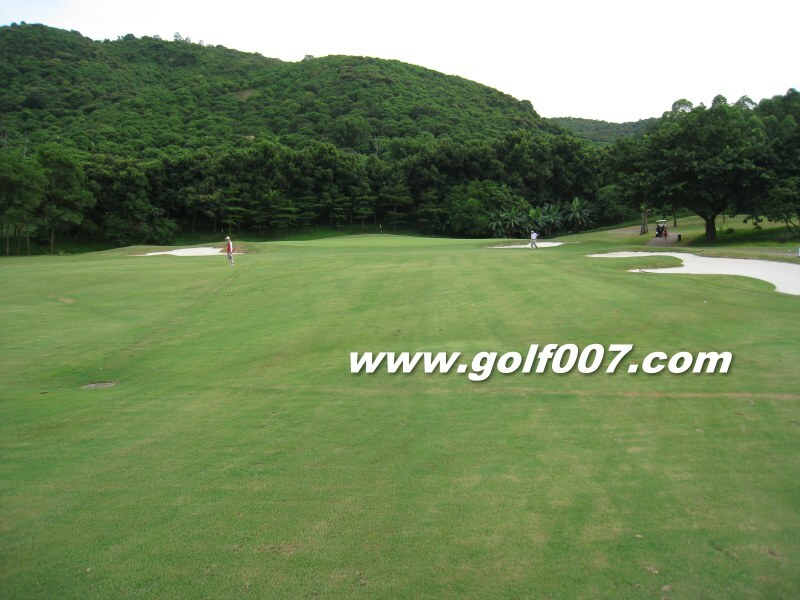 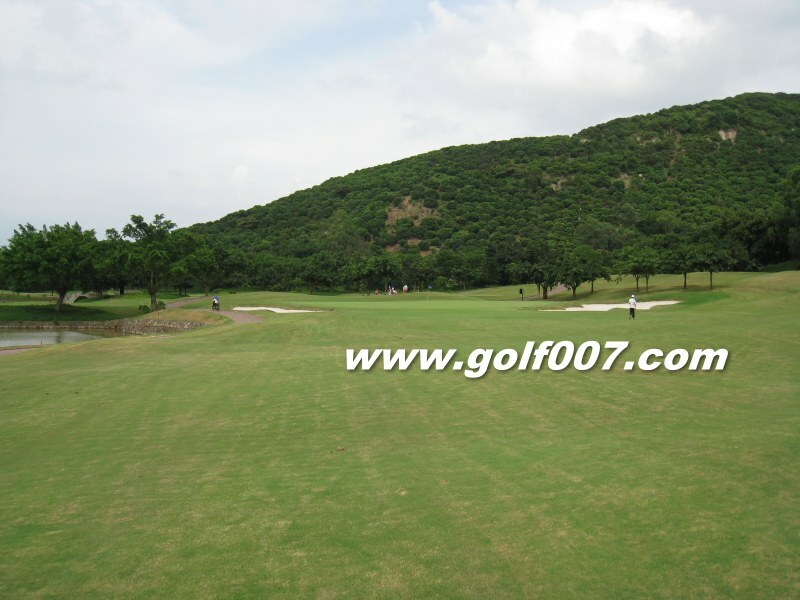 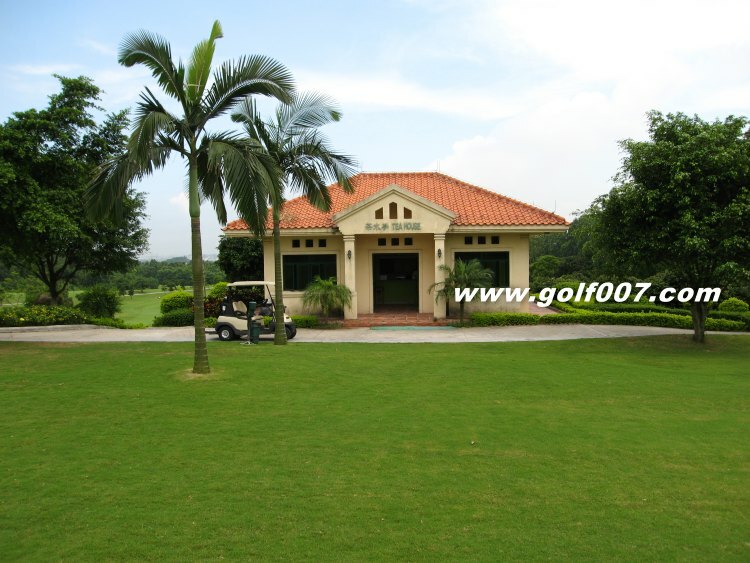 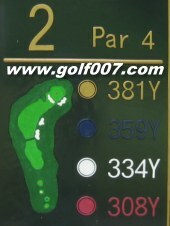 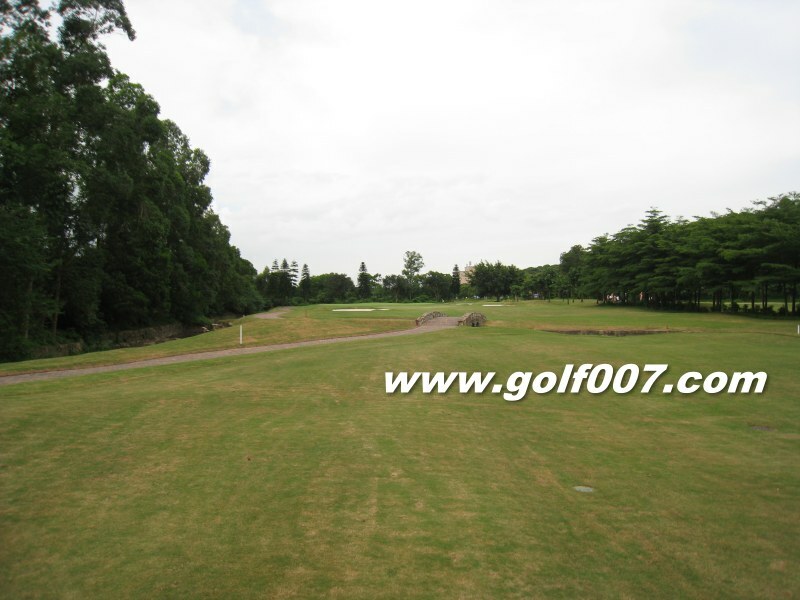 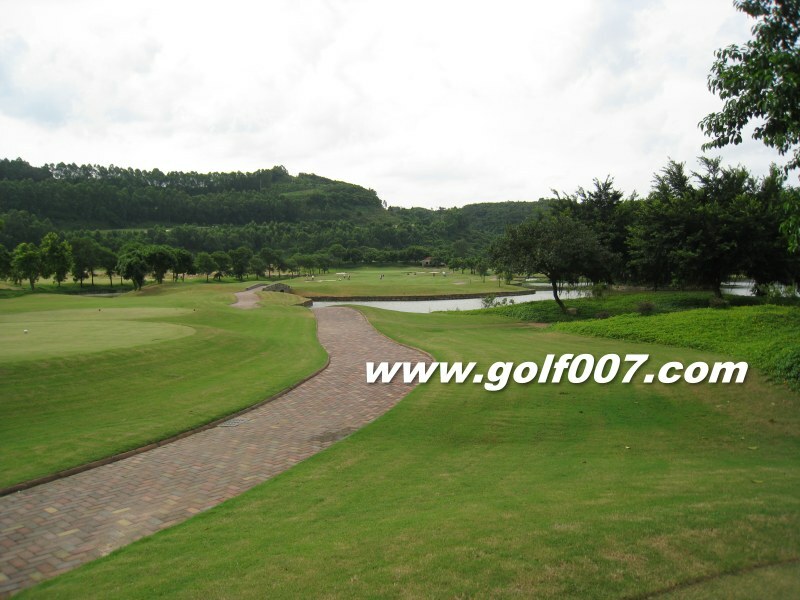 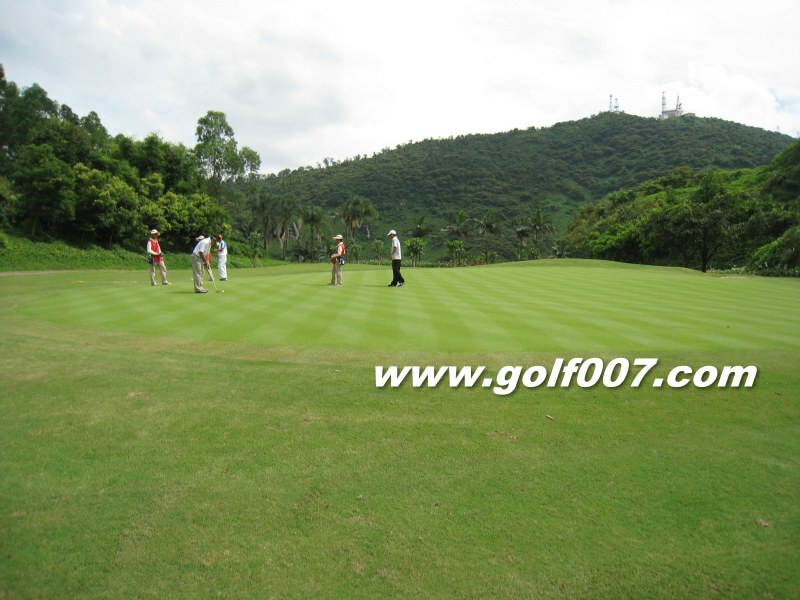 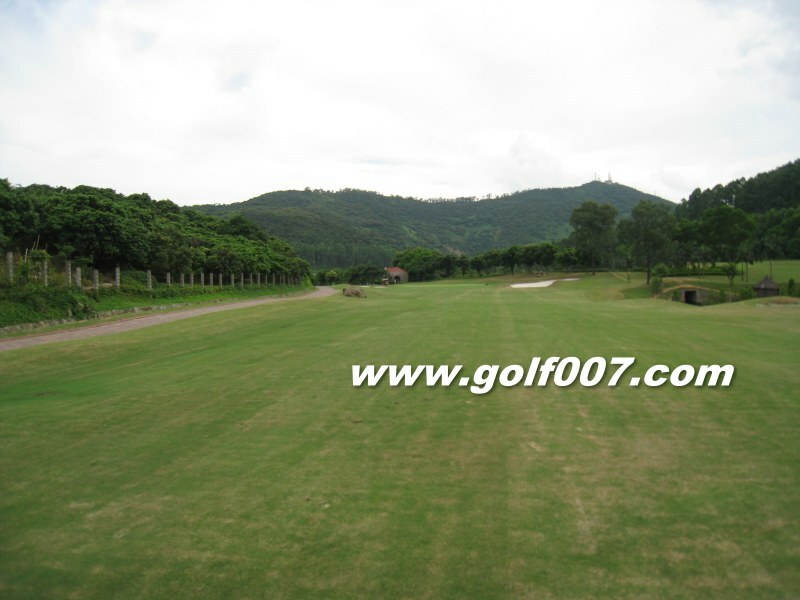 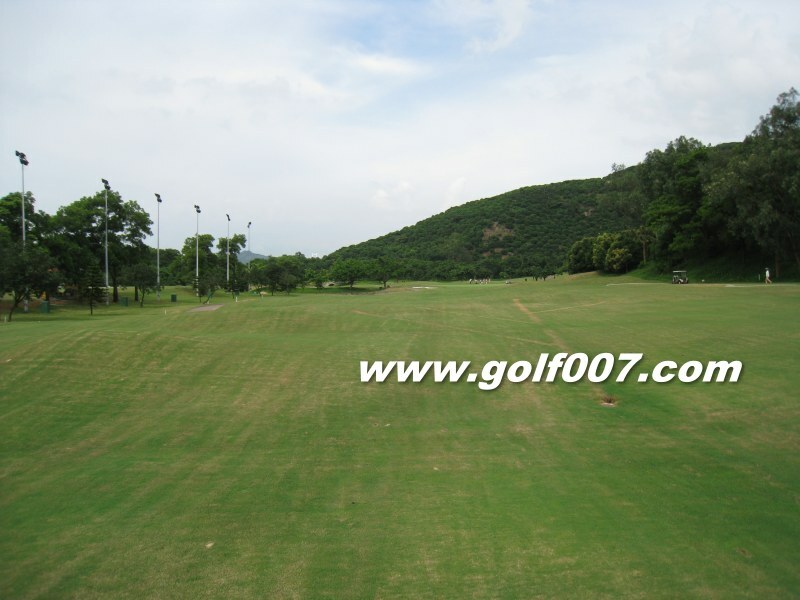 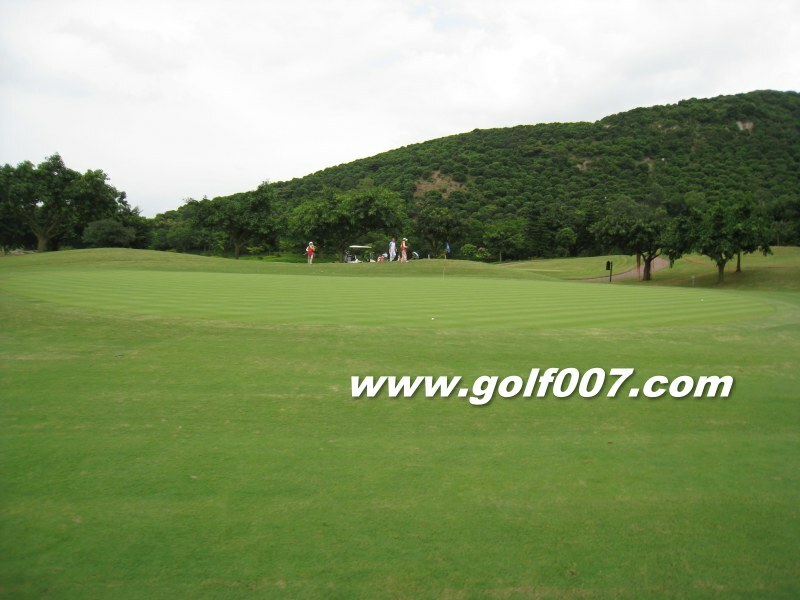 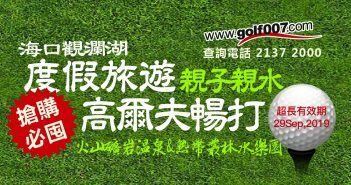 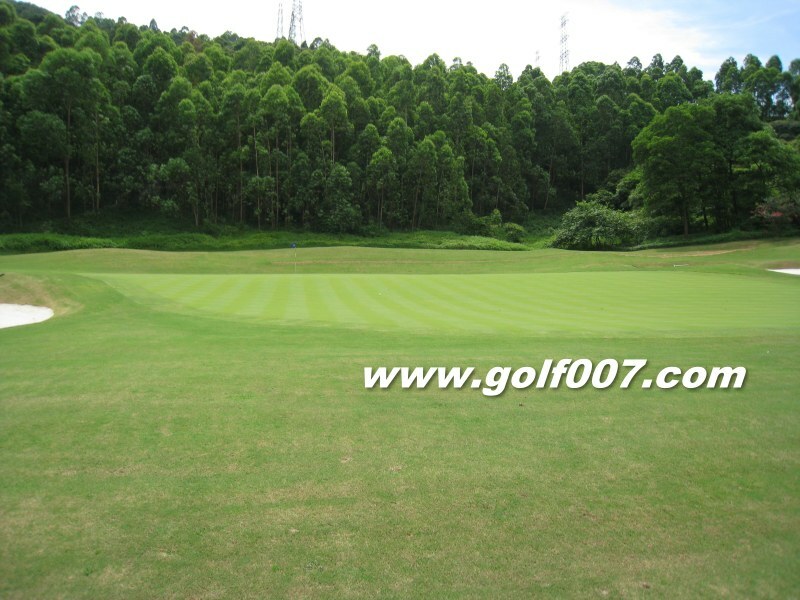 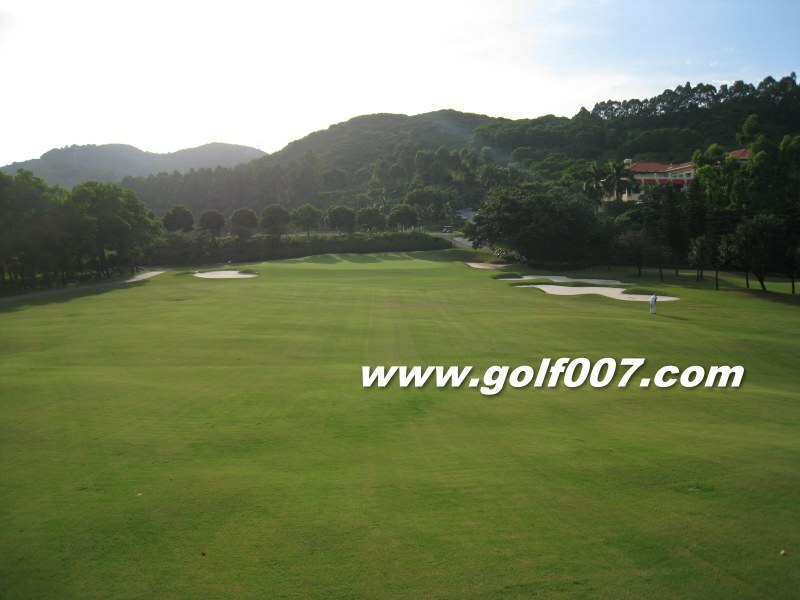 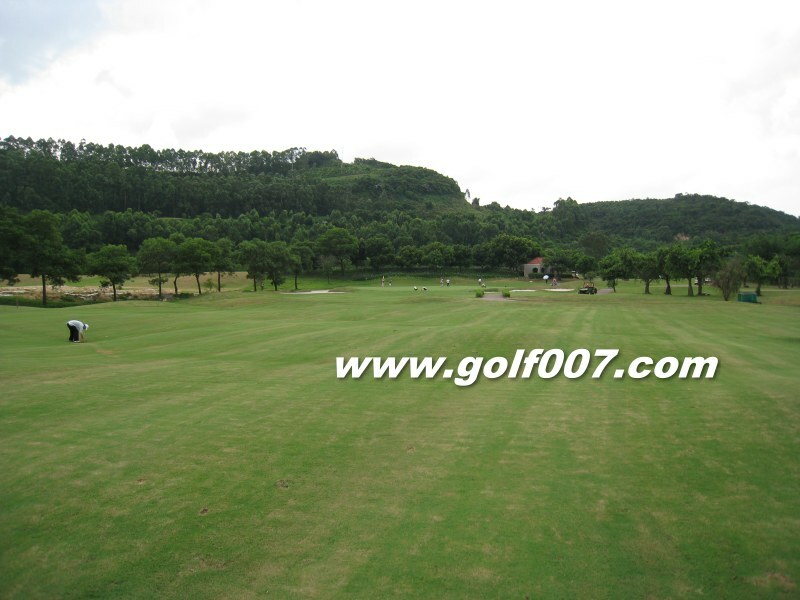 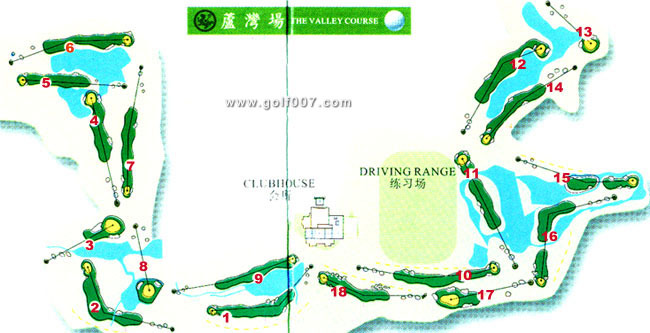 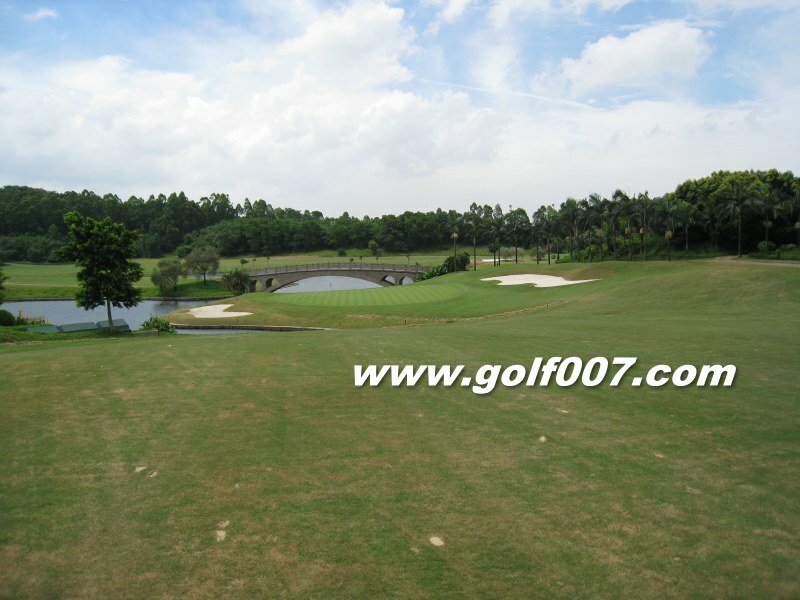 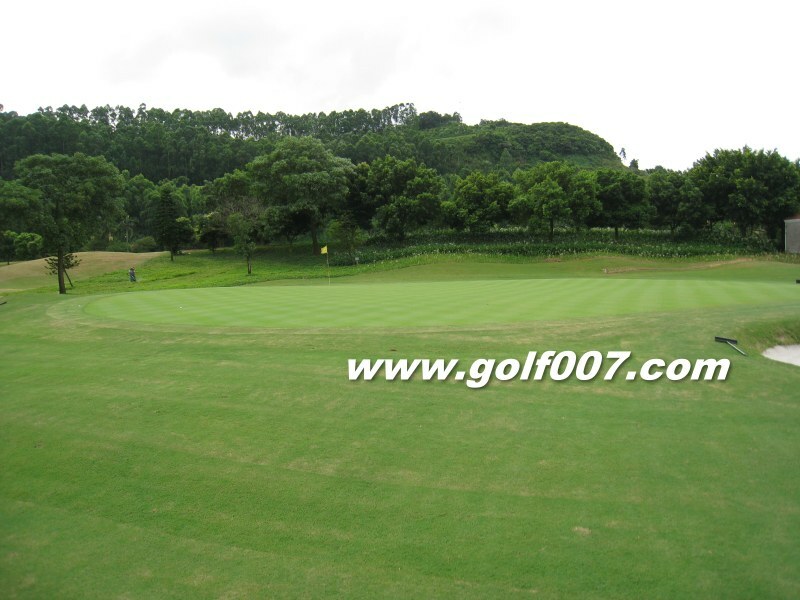 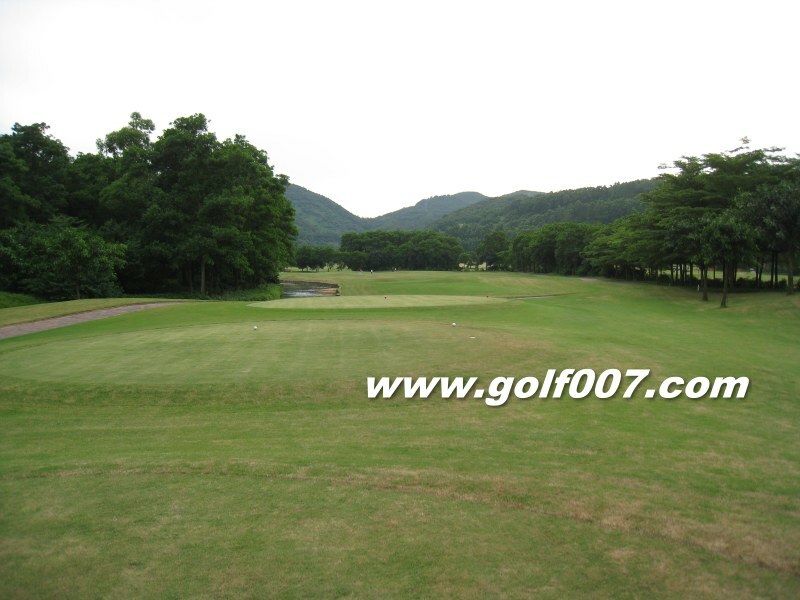 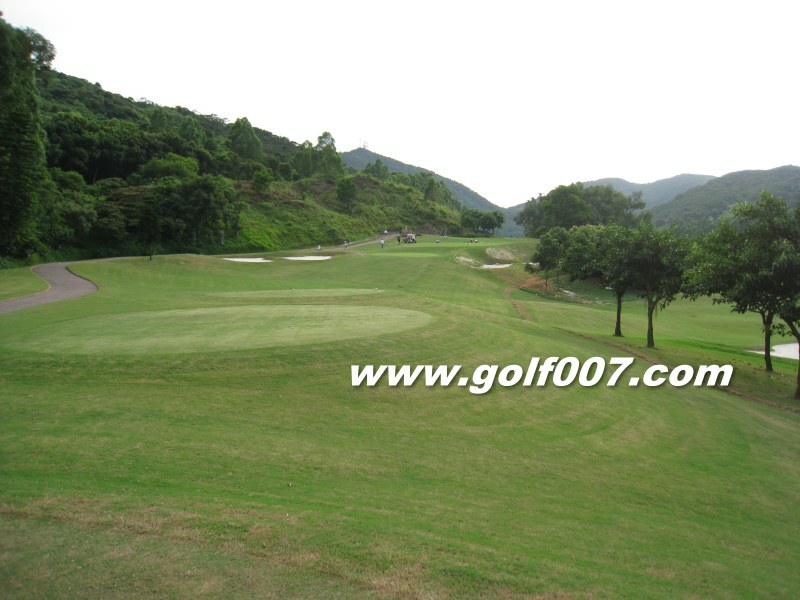 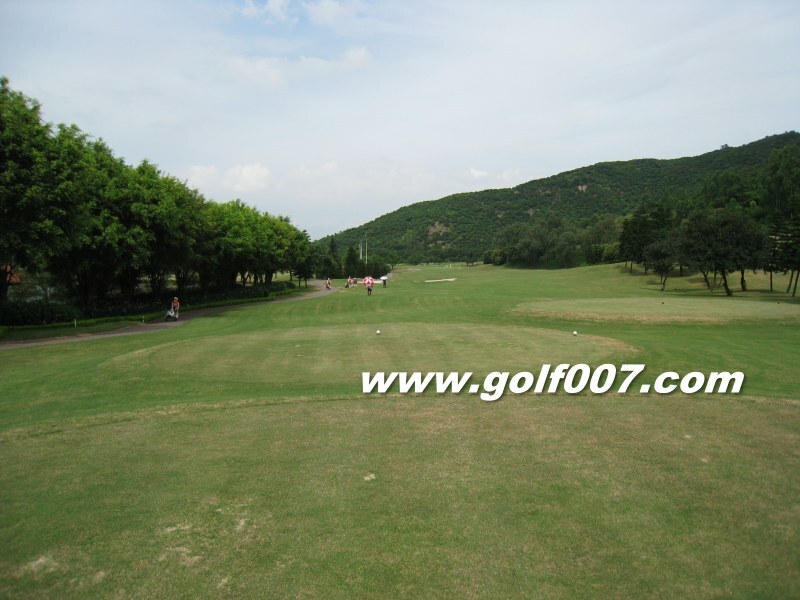 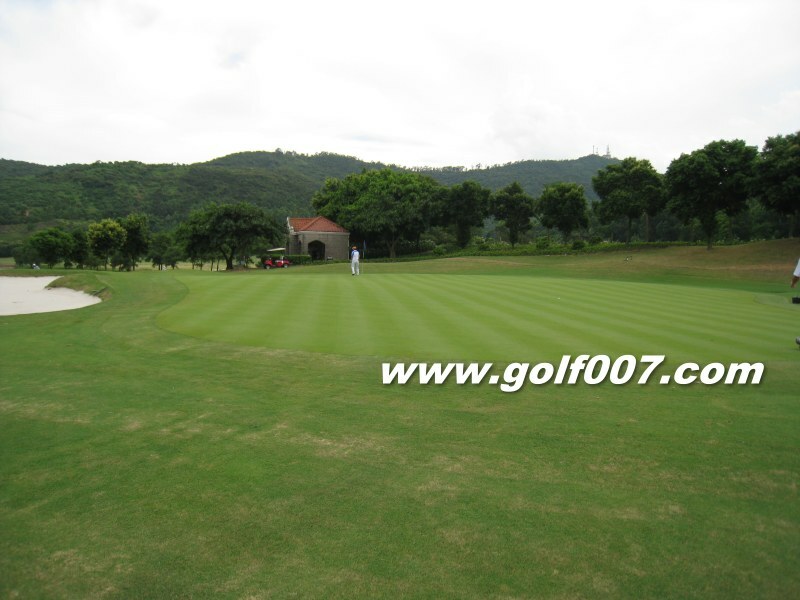 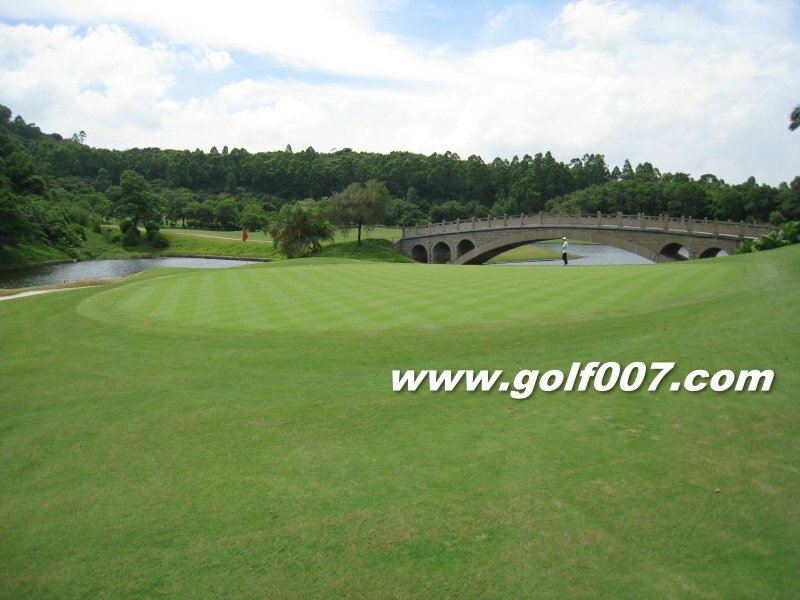 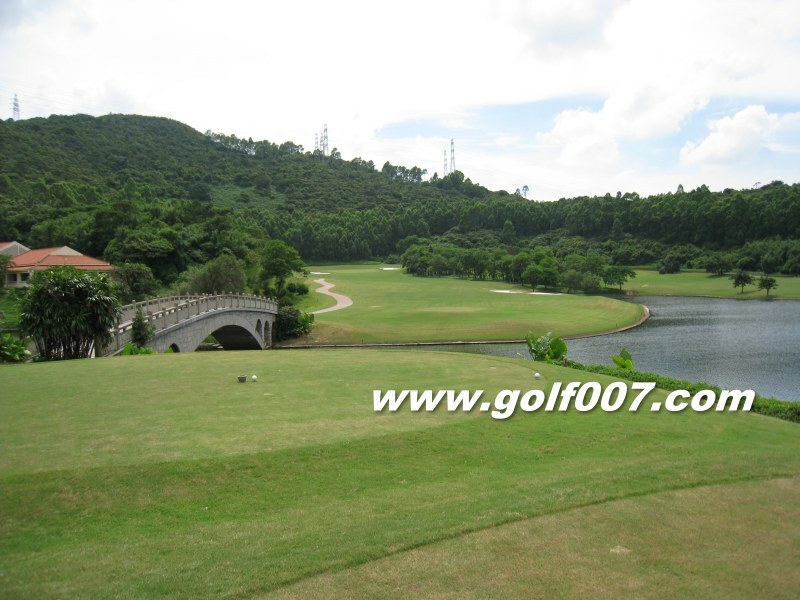 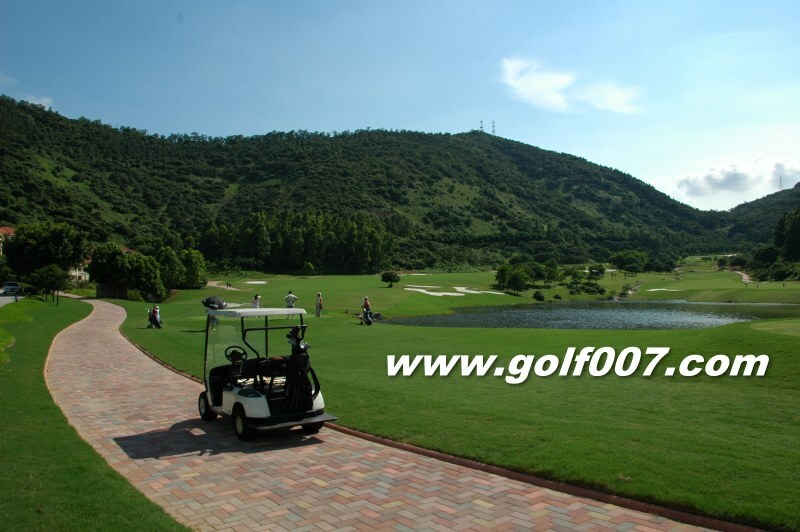 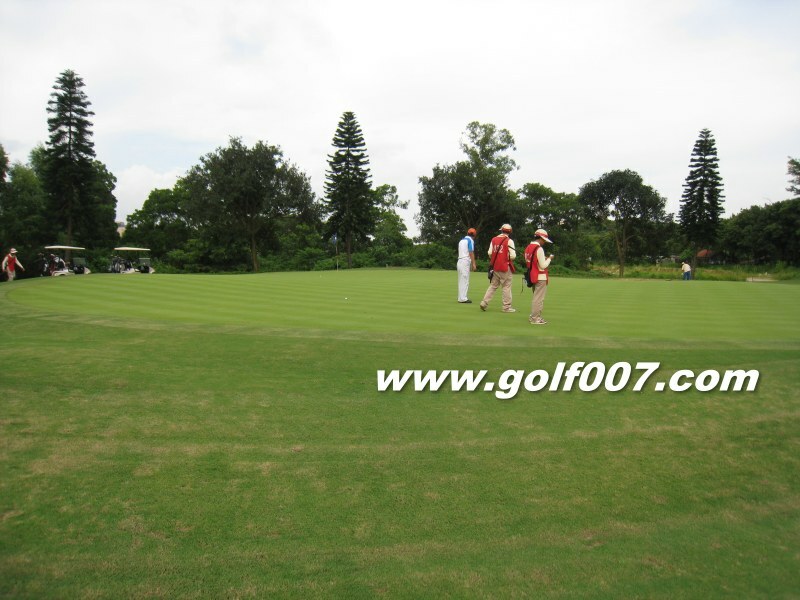 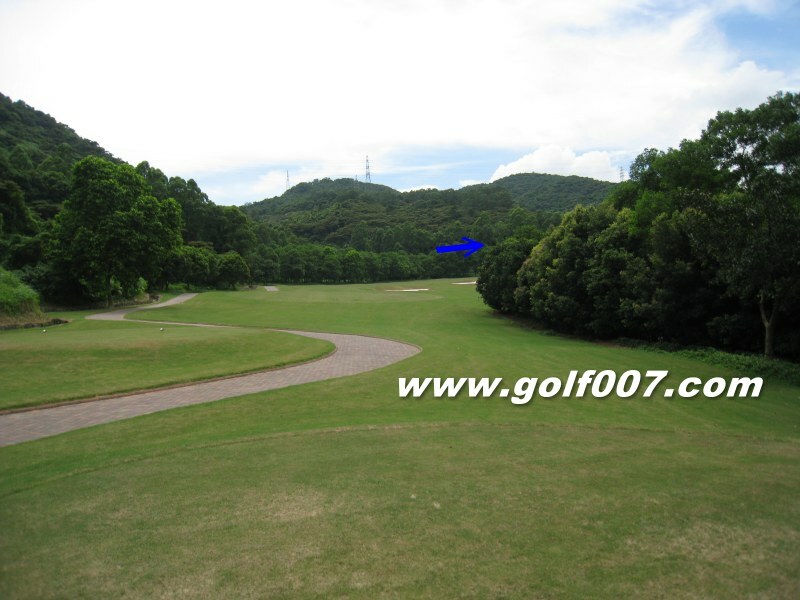 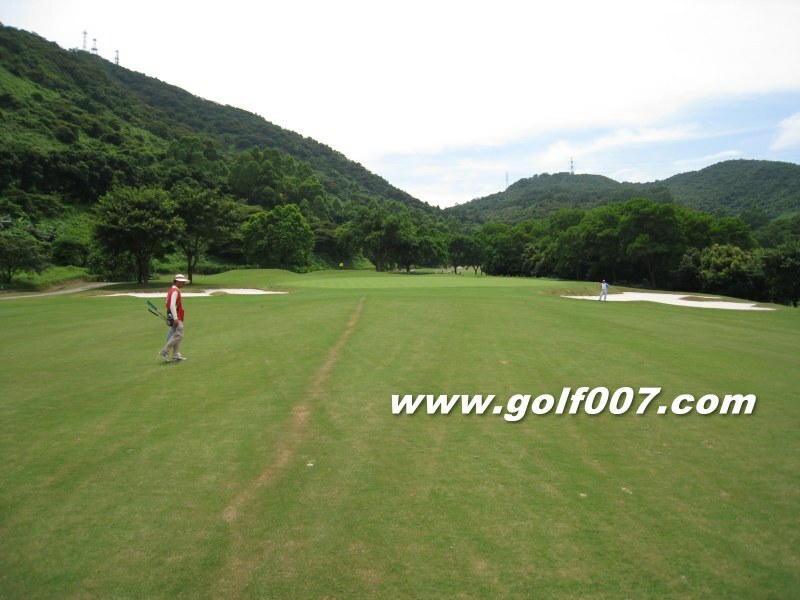 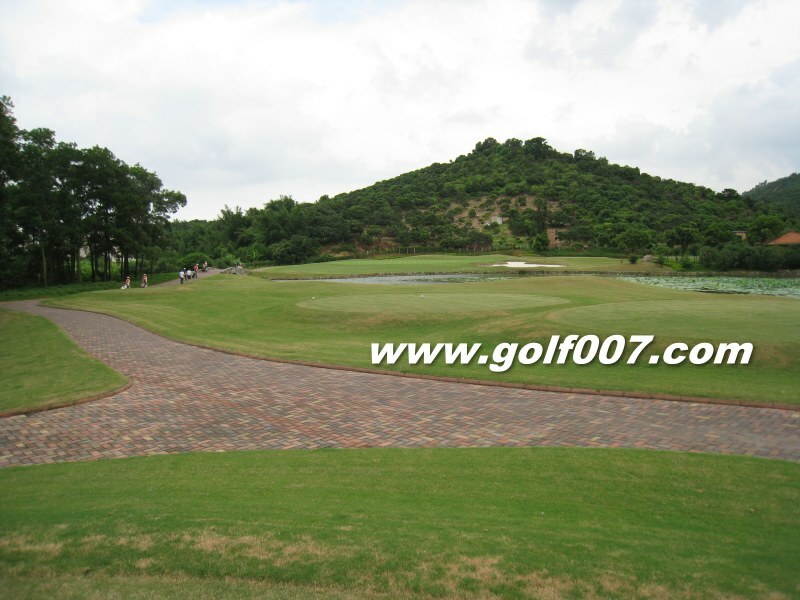 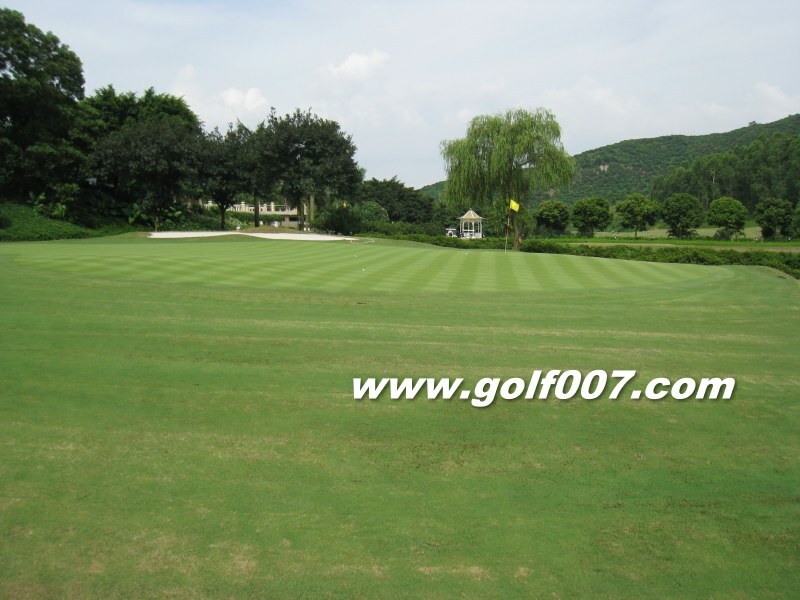 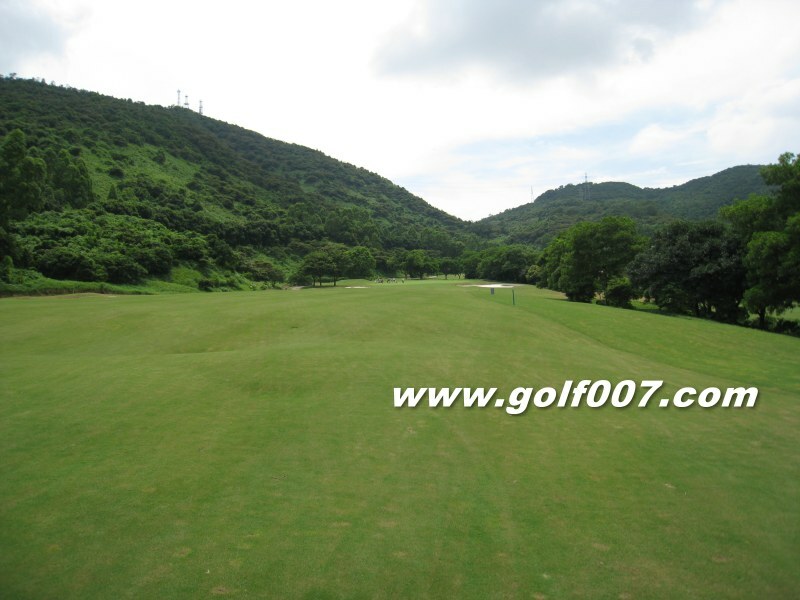 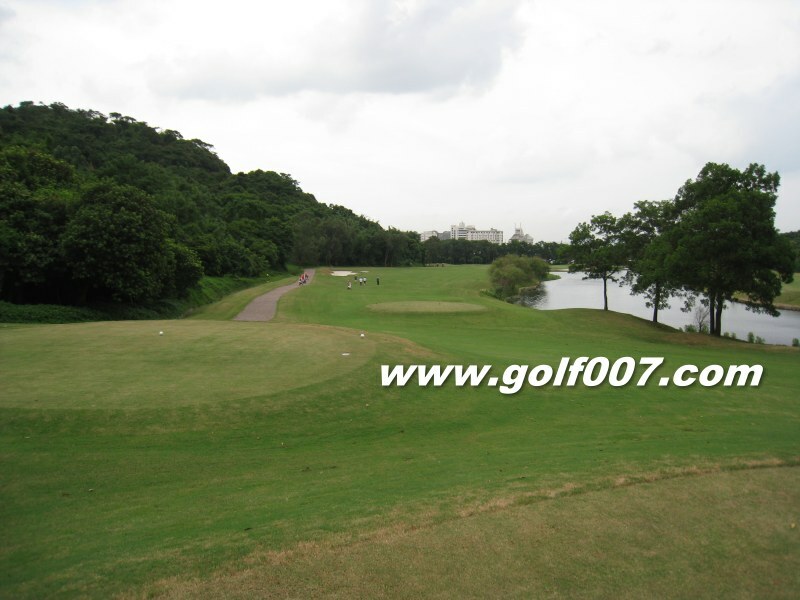 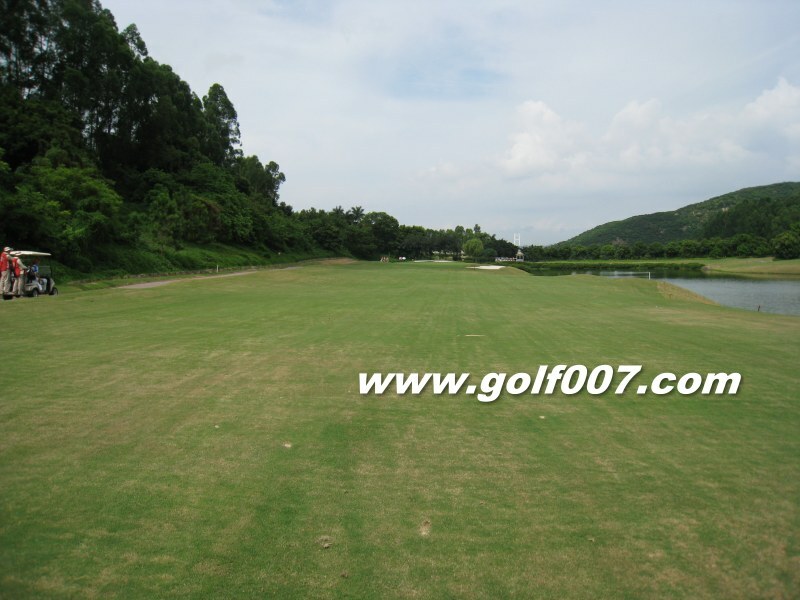 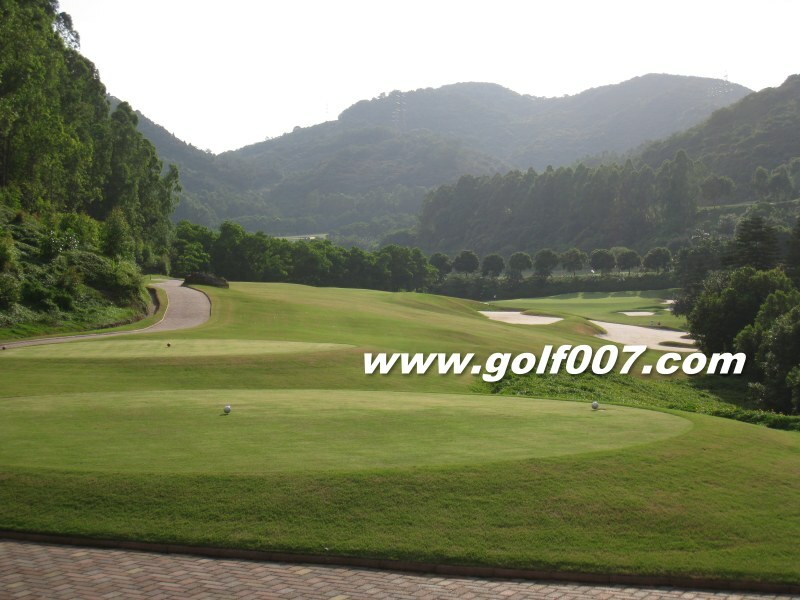 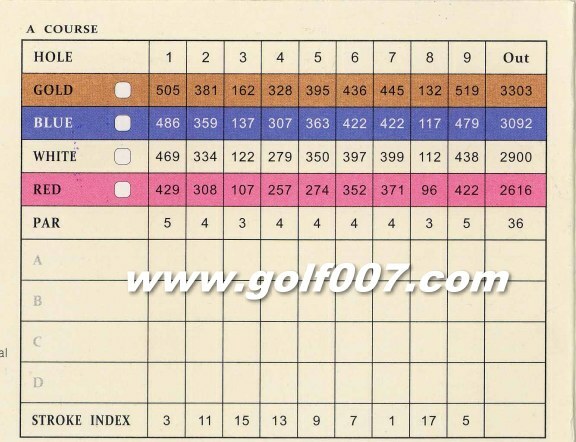 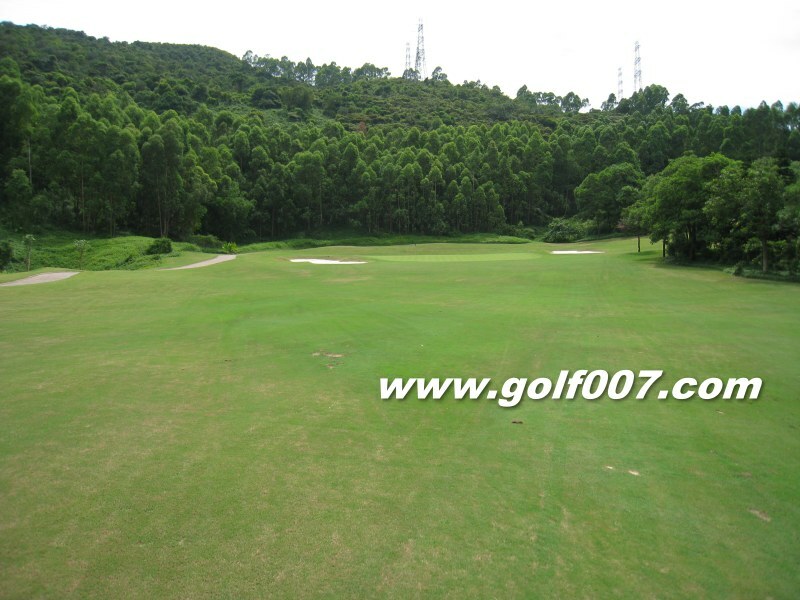 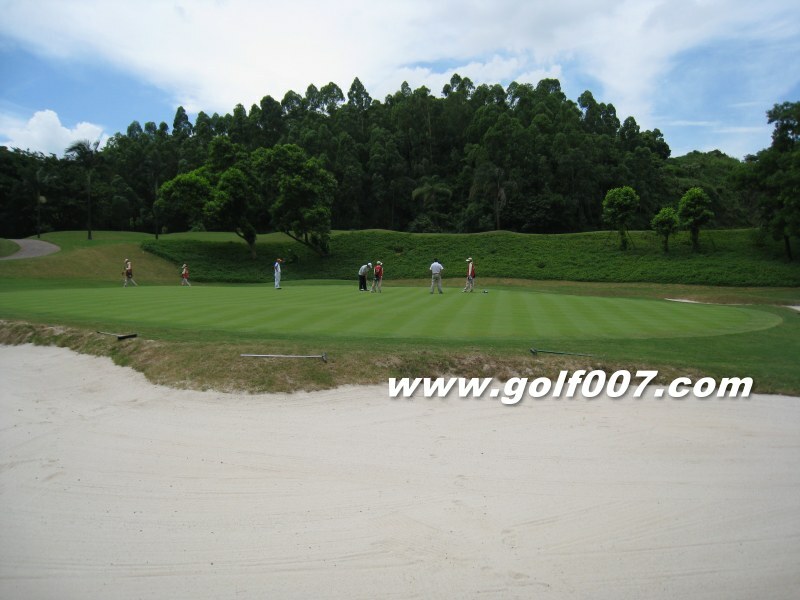 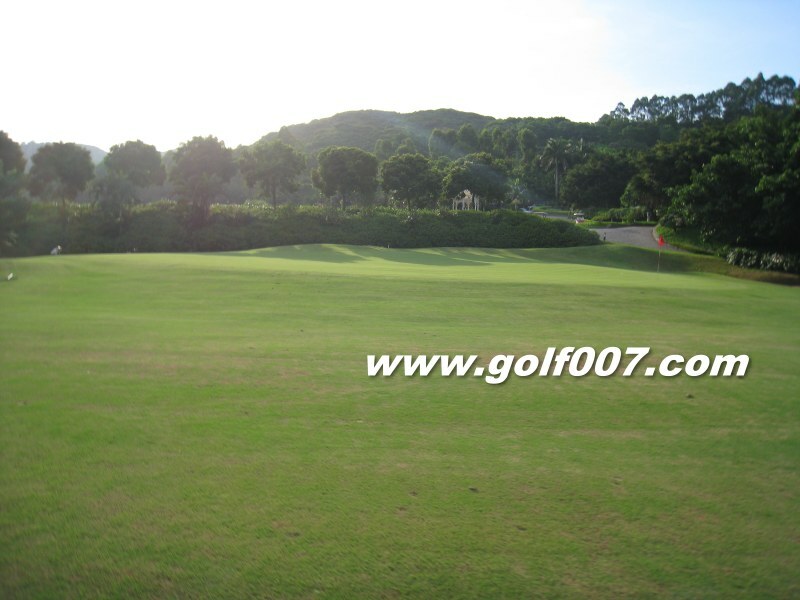 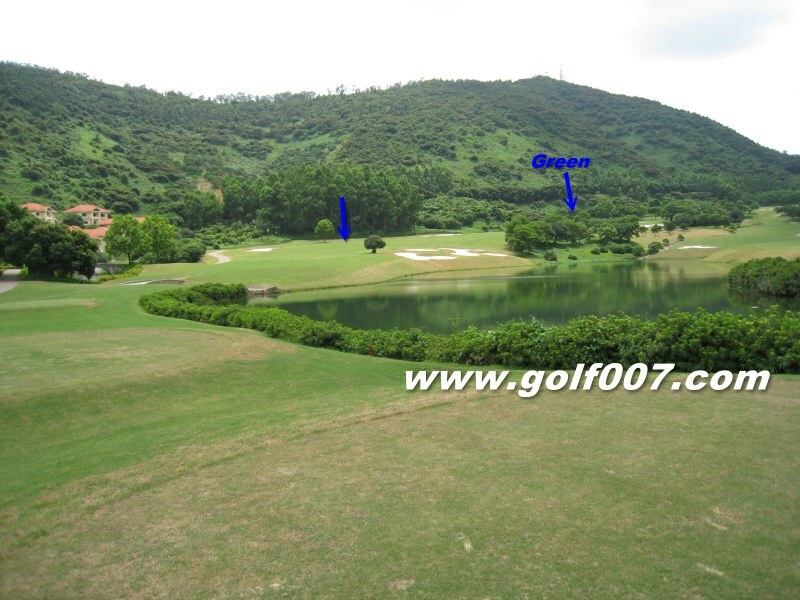 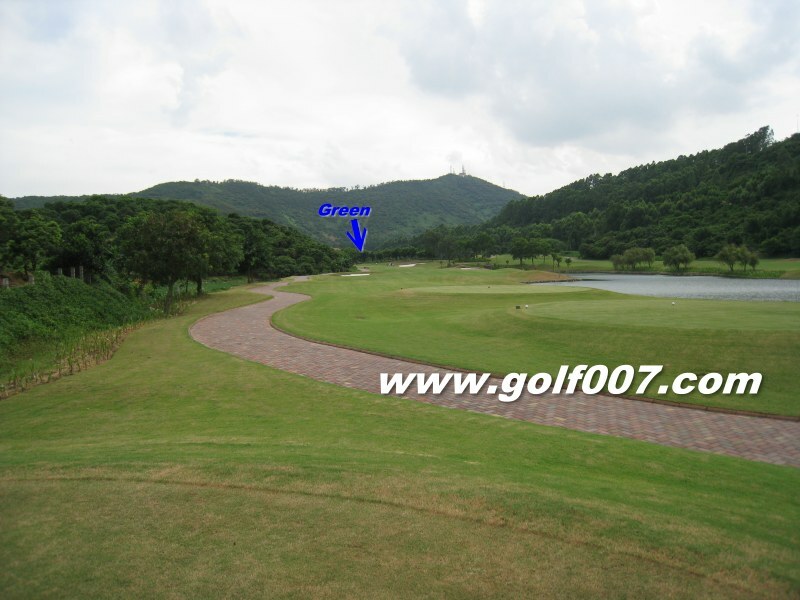 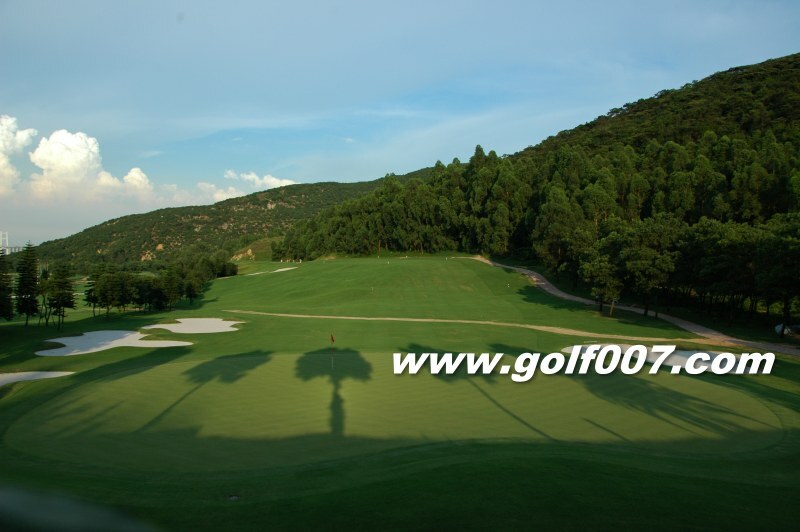 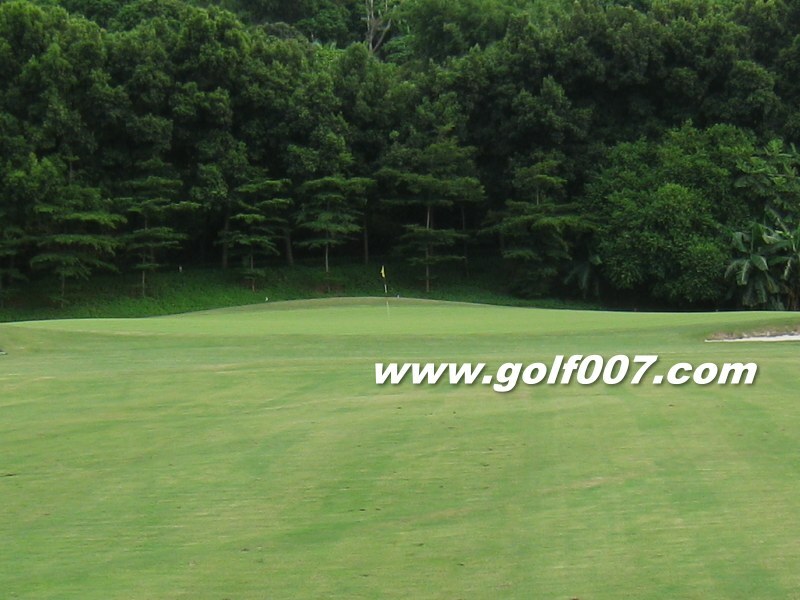 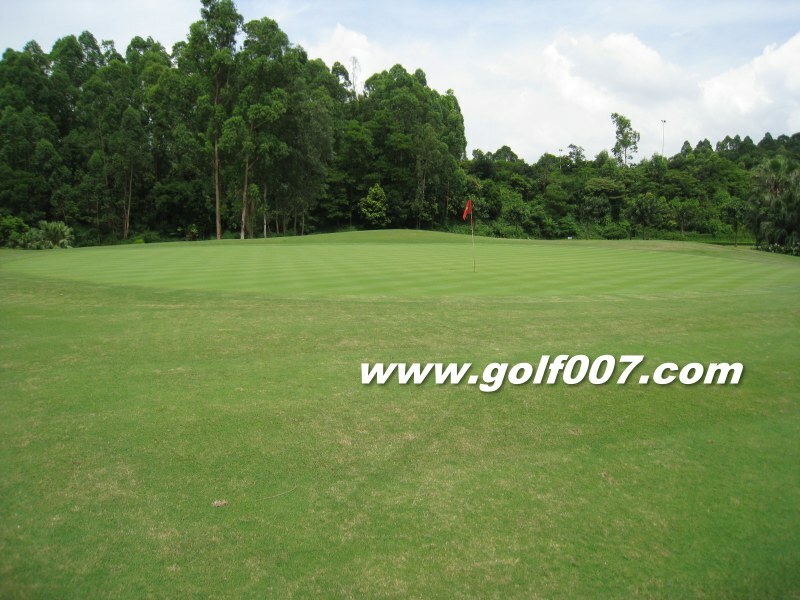 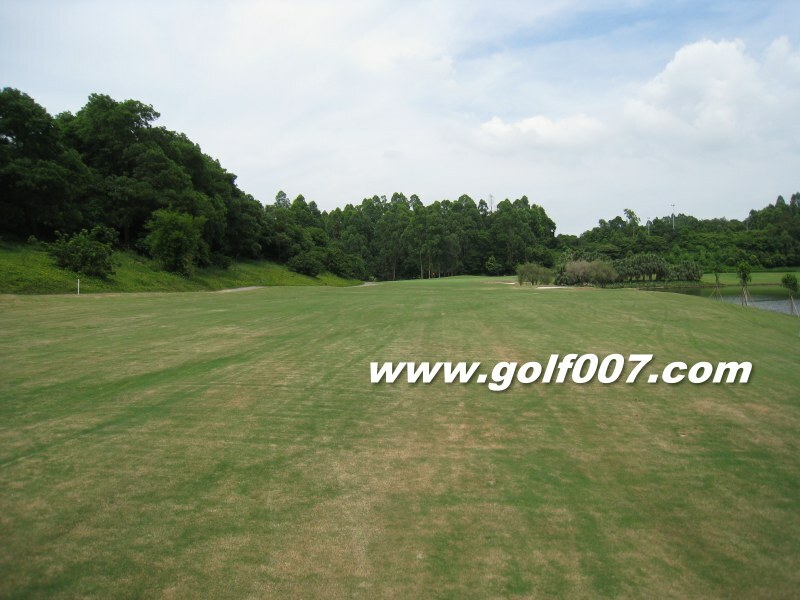 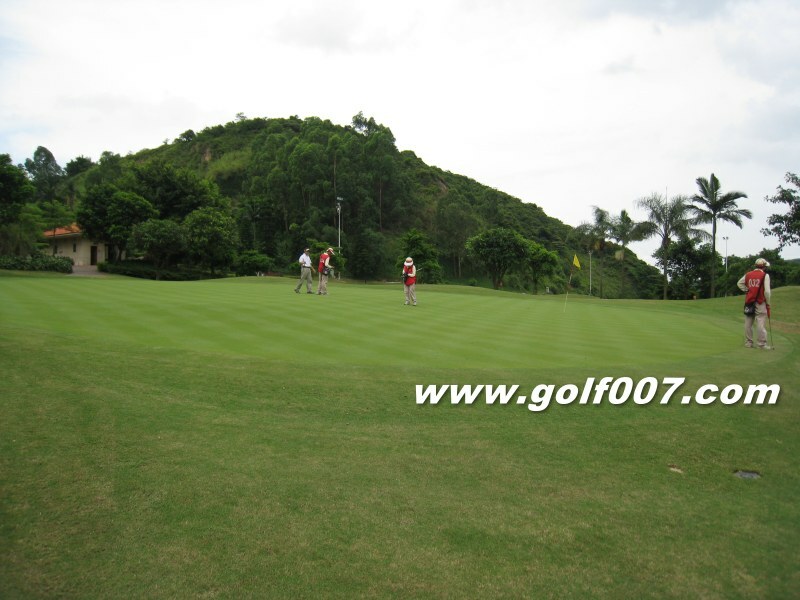 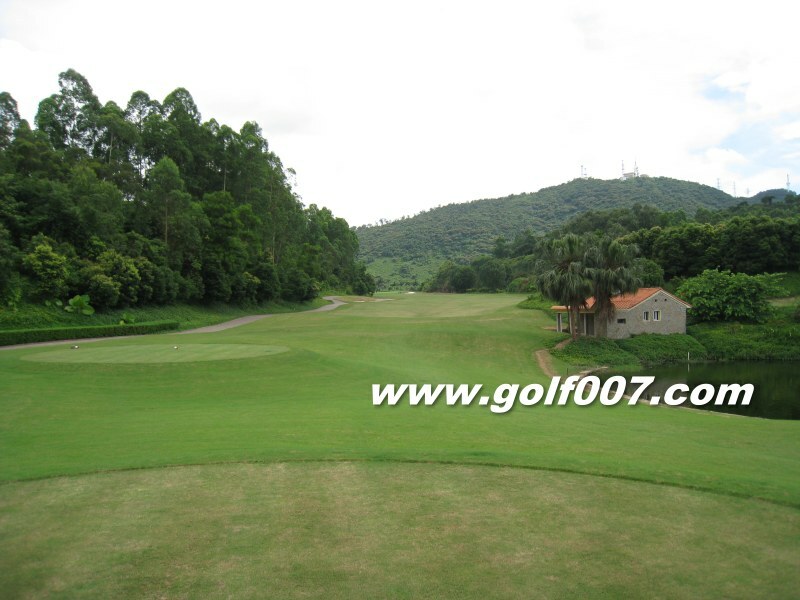 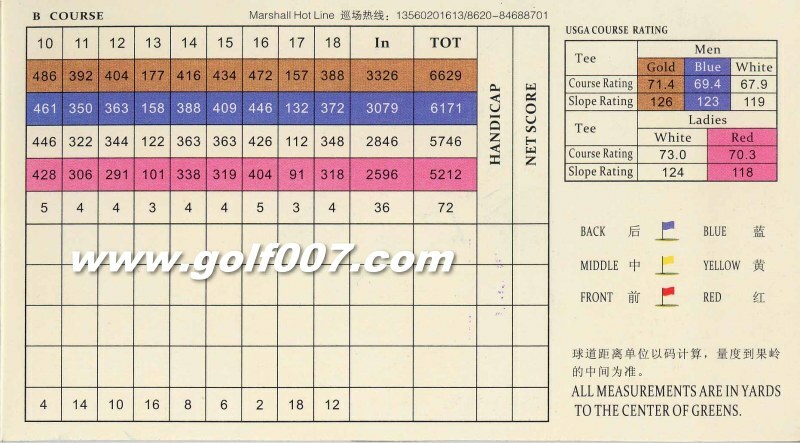 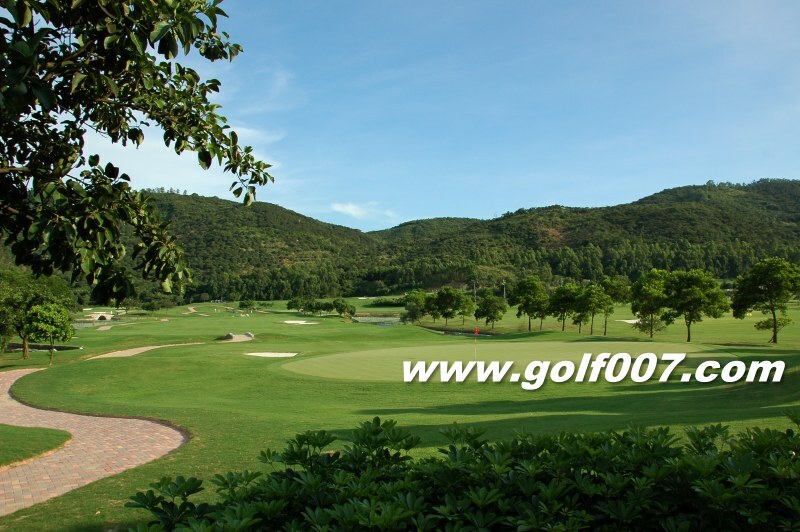 The landinf area of this par 5 is quite tight but if you are able to produce a nice drive…you will have a good chance to reach the greeen in 2. 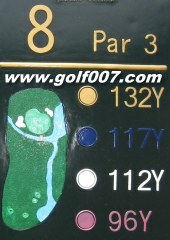 You best chance to reach the green in 2 at this short par 5, just watch out for the OB on the left side. 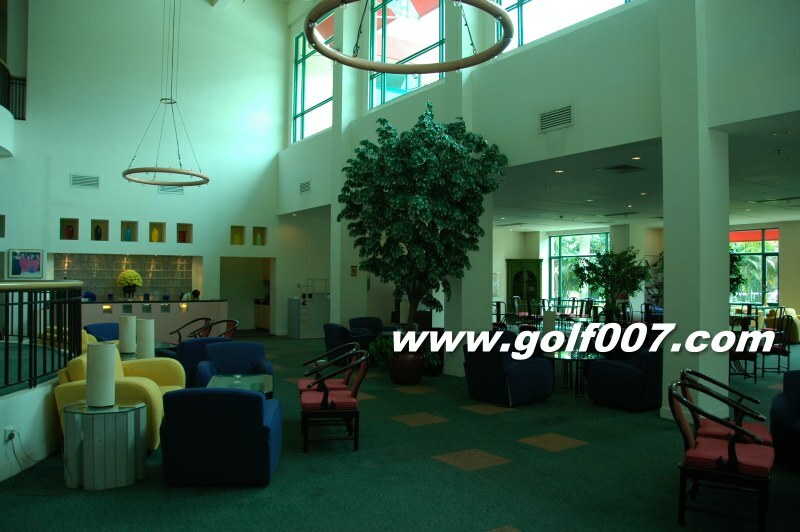 Water is on both side of the landing area but is quite generous. 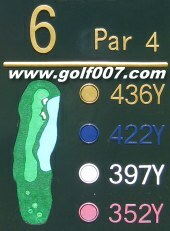 Water is on the right all the way to the green. 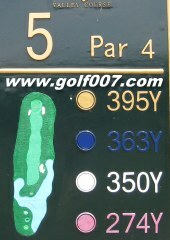 Water is on the front & right of the green. 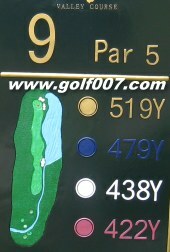 Water is one right on this par 4. 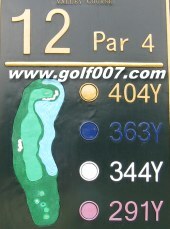 Be warn! 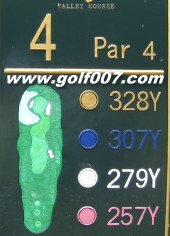 This is a tough par 4, the teeshot has to be accurate or the approach will be long. 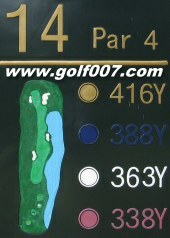 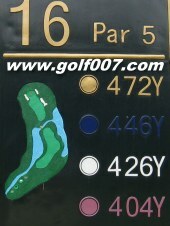 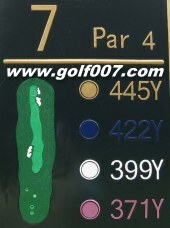 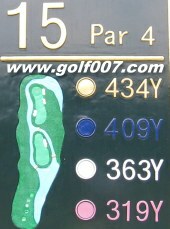 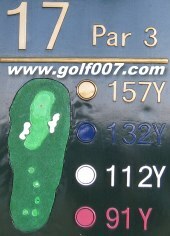 Another short par 5 dogleg to the left, the hole is not too hard & should not be index 2. 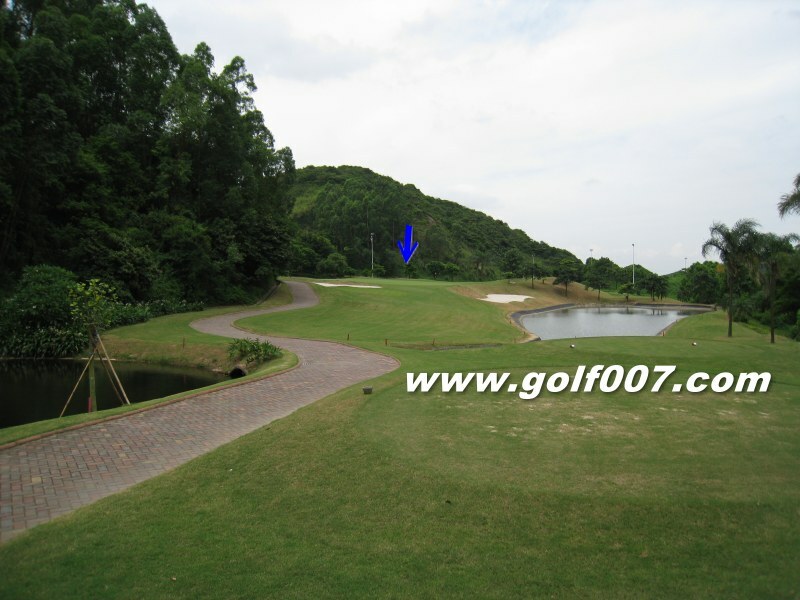 Uphill par 3, just aviod the deep bunker on the right. 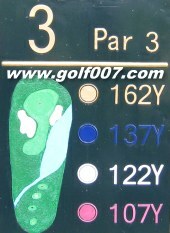 A par 4 going downhill, you shold get a lot of roll here.